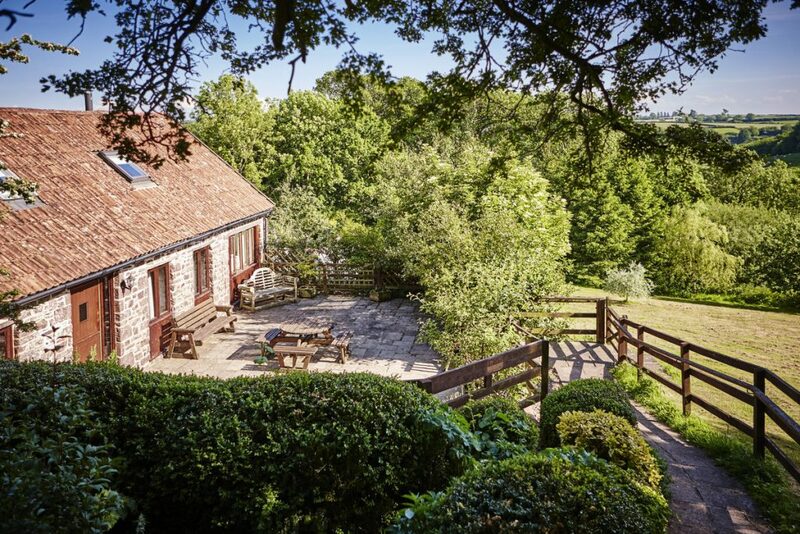 Whether you are looking for a romantic break, a memory-making family holiday or a friends and family get-together, Newhouse Farm Cottages is the perfect venue. We can sleep up to 47 guests at any one time. For large groups our function room, The Hayloft, is available for dining, meeting and partying, which means that everyone can come together when they want and return to the privacy of their own cottage for rest and relaxation when needed! If you’re looking for a venue for your corporate team-building event, a sports club tour, or a yoga or holistic retreat please do get in touch and we’ll do our very best to accommodate your requirements here at Newhouse Farm Cottages. We look forward to welcoming you at any time of the year for a holiday, short break, or special Christmas or New Year treat. 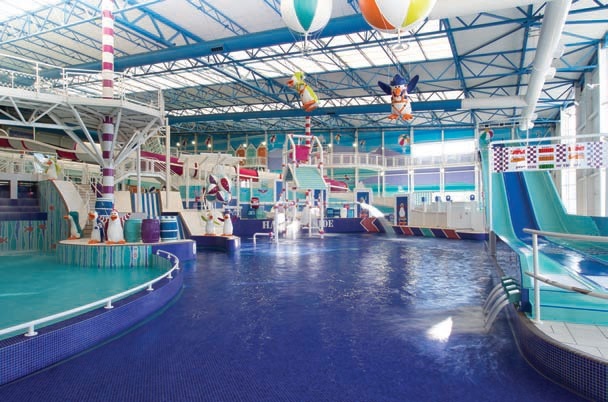 The heated swimming pool is kidney-shaped (with approximate size 10 metres x 3 metres) and has counter-current jets which are a challenge for the serious swimmer and great fun for children. The pool is open all year from 9am–9pm and has a changing cubicle, toilet and shower alongside the traditional sauna. Please remember to bring towels for use in the pool and sauna. Our games room has a table tennis table, pool table (coin operated), table football and an adjacent soft play room for toddlers. The recently refurbished studio by the swimming pool has underfloor heating to keep guests warm whilst playing fun badminton or relaxing on the sofa with a good book. We have board games, books and DVDs available for guests to borrow as well as information leaflets on where to go for great days out. We don’t actively farm our 30 acres of grounds and so, being free from pesticides, we have an abundance of wildlife. Regularly spotted roaming the fields are red deer, hares and badgers. Birds including buzzards, woodpeckers, barn owls, nuthatches and bullfinches can be seen either soaring high in the sky or eating from one of the many feeders dotted around. The communal courtyards all have barbecues for guests to use, please just remember to bring along some charcoal and firelighters. The lake is stocked with carp and tench and guests are most welcome to bring their rods and barbless hooks. The children’s outdoor play area has swings, slides and a climbing wall as well as a 4 metre trampoline with safety enclosure net. There is a basketball hoop and football goal as well as large fields for football, cricket or rounders matches. Tennis can be played on the Village court – it’s free for our guests to use but equipment is not provided and booking is essential. Free WiFi is available in each cottage and throughout the communal areas. Mobile signal is good but we have a telephone with honesty box for guests to use just in case. All cottages have a flat-screen TV with Freeview and some also have Sky TV with the movies and sports channels. If you’re wanting an evening out without the children or even some child-free time during the day, we can put you in touch with experienced babysitters. We have a large private car park for guests to use and Elm Barn and The Linhay both have adjacent private parking. Witheridge is half a mile away and has a newsagents, village store and Post Office. Our local farm shop is just 5 minutes away. All the major supermarkets will deliver to Newhouse Farm Cottages and we ask guests to kindly arrange for deliveries to arrive after them! Some of the cottages have a washing machine but there is also a guest laundry room with £1 coin-operated washing machines and dryer. 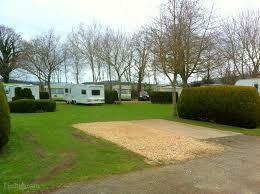 The soap powder and soft rinse is complimentary and we have washing lines and clothes airers for guests to use. We are pet friendly and allow a maximum of two well-behaved dogs per cottage. We ask that they are not left alone in the cottages; are kept off the furniture and beds; and that all waste is bagged and binned. There is a fantastic local boarding kennel that offers a dog day care facility for guests who wish to go out for the day and not take their dogs too, please ask for details. We have a locked storage area that can be used for roof boxes, bikes and surf boards. Our tap water is from a private supply, not the mains. It is regularly tested and tastes absolutely delicious! For guests who are keen to keep up (or start!) their fitness regime whilst staying at Newhouse Farm Cottages, personal training sessions can be booked in a private local gym. Please contact Mary Barlow, personal trainer, direct on 01884 860772 to discuss your requirements. For guests who would prefer to be pampered with a relaxing body massage or facial, Beauty by Sarah offers a range of treatments at Newhouse Farm Cottages. To make an appointment with Sarah please call her on 01884 860986. The Hayloft, Newhouse Farm Cottages’ function room, was, not surprisingly, the farm’s former hayloft! 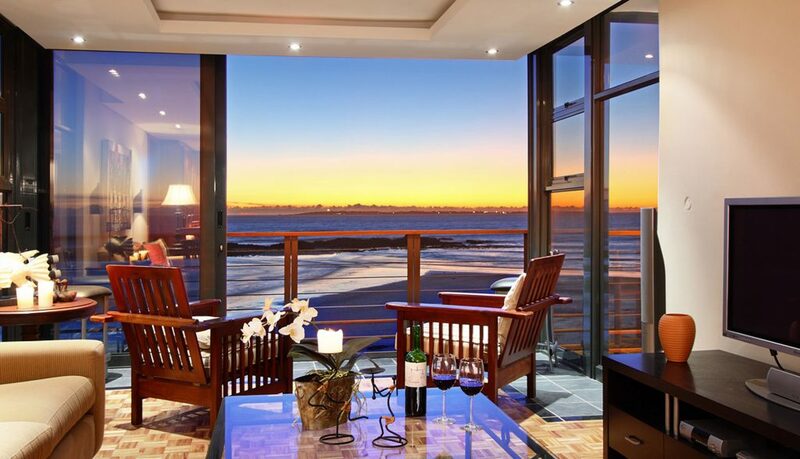 It can be reserved for partying, meeting or dining and can seat approximately 40 people. It has a hostess trolley, sink, dishwasher as well as crockery, cutlery and glasses. The adjacent studio has wooden floor with underfloor heating and can be used as an extension to The Hayloft. Our new barbecue lodge is a great addition to our facilities and is available for guests to reserve for an afternoon/evening to enjoy a barbecue no matter what the Devon weather has in store! Another great social space is our new level lawn area which is perfect for picnics, football, cricket and rounders matches. For larger groups it’s the ideal space for holding an outdoor event with plenty of room for a marquee. Tennis can be played on the newly resurfaced Witheridge Village court – it’s free for our guests to use but equipment is not provided and booking is essential. The shared courtyard is a sun-trap and has a barbecue and garden furniture from which to enjoy the balmy summer evenings. The cottage benefits from a spacious open-plan living area on the ground floor with a wood-burning stove and central heating, ensuring a warm and cosy stay whatever the time of year. 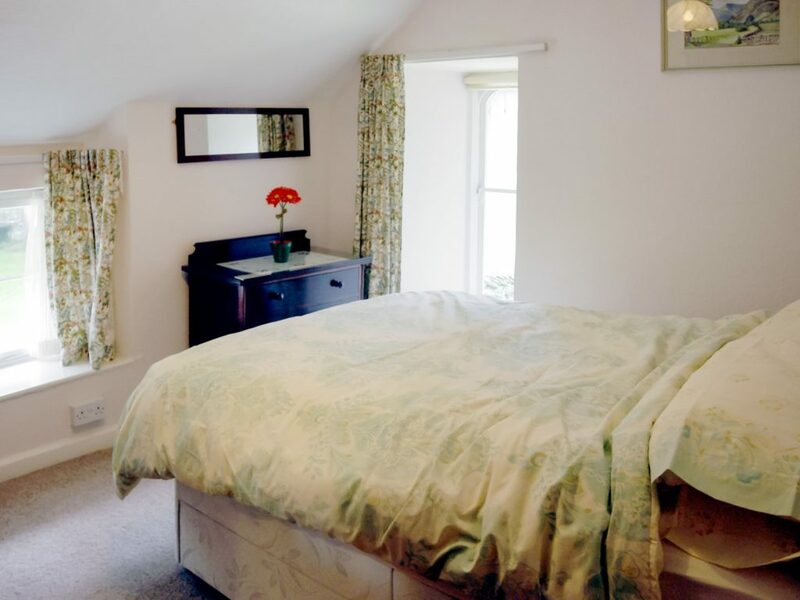 Upstairs you will find a double bedroom and a large twin bedroom, plus the family bathroom. With painted stone walls and exposed beams throughout, Beech cottage is full of character. Well-appointed and bright, but retaining a country cottage feel, this is the perfect place to come and spoil yourself. The ground floor has a comfortably furnished, open-plan lounge and dining area with a well-equipped kitchen. Upstairs is the spacious bedroom with king-size bed, a small dressing room and en-suite bathroom. A child’s bed is available for use in Cedar, making this an ideal choice of cottage for a young family. The front door opens onto the lower courtyard with outdoor seating and barbecue facilities, while indoors the fully equipped kitchen and open-plan dining and sitting area with wood-burning stove offers spacious living accommodation for families. Upstairs the king and twin bedrooms have high ceilings which showcase the exposed roof trusses. The upper floor entrance hall leads into a spacious and sociable open-plan beamed kitchen, dining and sitting room with wood-burning stove. There is also a twin bedroom and separate toilet on this floor. The stairs lead down to the lower floor, which has a double bedroom with en-suite shower room, a twin bedroom and a family bathroom. A door (with low headroom) takes guests into an underground passageway which links to Oak and Rowan cottages as well as the games room and guest laundry room. Another of our ‘upside down’ cottages, Oak is situated between Willow and Rowan with the entrance from the upper courtyard leading to the first floor open-plan beamed sitting and dining room. Oak benefits from a separate fully equipped kitchen. The bedroom can be found on the lower floor and has a king bed with en-suite bathroom. A door (with low headroom) gives access to the underground corridor linking Oak to Willow and Rowan cottages as well as leading to the games room and guest laundry room. From the lounge this rustic stone cottage enjoys beautiful views across the valley towards the village. There is plenty of space here for 6 people with a twin bedroom and separate toilet on this upper floor. Downstairs, there is a double bedroom with en-suite shower room, a twin bedroom and separate family bathroom. A door (with low headroom) on this lower level gives access to an underground passageway which links to Oak and Willow cottages, the games room and guest laundry room. Set apart from the other cottages and adjacent to the swimming pool, Elm’s galleried entrance hall leads to a beamed kitchen and separate dining room. A short flight of stairs leads down to the lounge, which has a wood-burning stove and Sky TV, with movies and sports channels. The French doors open onto a private courtyard garden with brick barbecue and picnic tables. The five bedrooms are on the ground and first floors. On the first floor the galleried landing has two separate wings – one side has a king bedroom, nursery room with cot and en-suite bathroom and the other side has a king bedroom with cot and en-suite bathroom. A double, one twin and family bedroom (with a double and single bed) can be found on the ground floor along with the family bathroom. There is private parking to the front of the Barn and glorious views over the hay field and beyond. Entering from its private patio, you find a large kitchen and dining area leading to a spacious and sunny sitting room which has Sky TV with movies and sports channels and a wood-burning stove. The double bedroom with en-suite shower room is located on the ground floor making it ideal for those guests who prefer not to climb stairs. 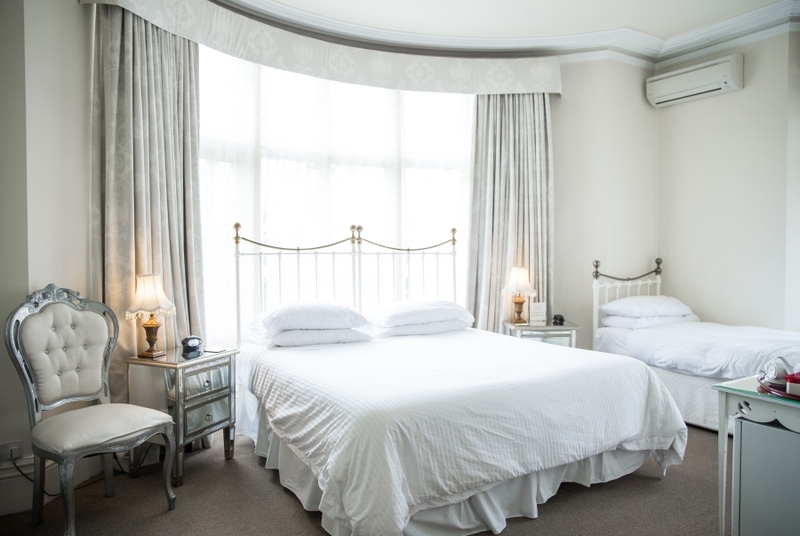 On the first floor, the king and twin bedrooms both have en-suite bathrooms. The private, fenced courtyard garden is a sun trap and the barbecue and patio furniture make a great extension to the indoor living space. This well-appointed single storey barn conversion has exposed roof trusses in all rooms, oak flooring throughout and large windows to make the most of its south-facing position. It is perfect for up to 6 people with one king and two twin bedrooms and three wet rooms with power showers. The large open-plan lounge/dining room has a wood-burning stove, Sky TV (movies and sports channels) and DVD player. The spacious kitchen is fully equipped for a self-catering holiday and has plenty of cupboards and work surfaces as well as a washing machine and tumble dryer.